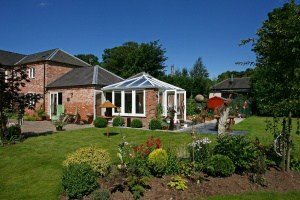 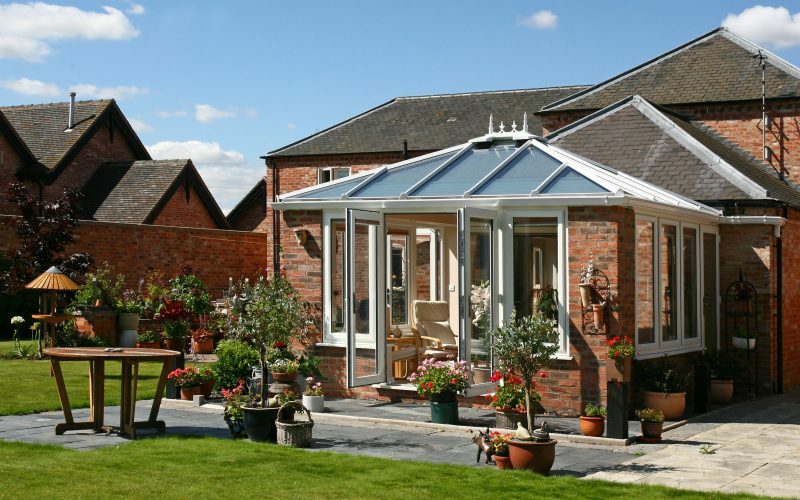 Are you considering an orangery but are looking for a more homely alternative? 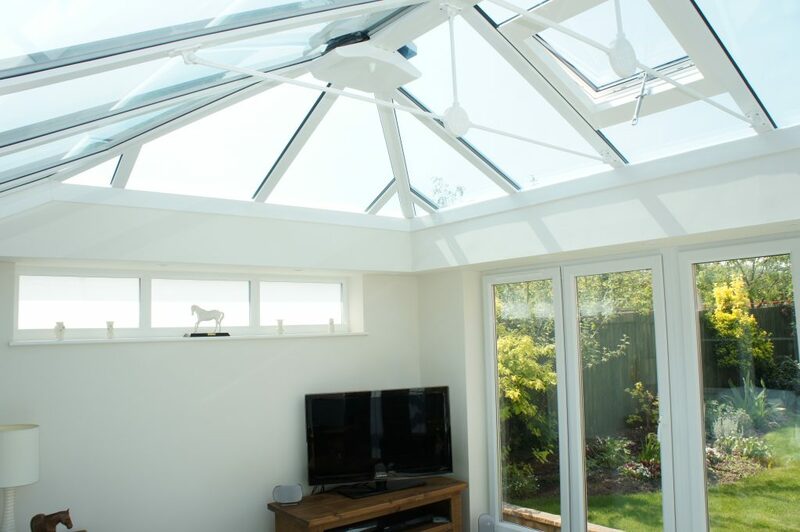 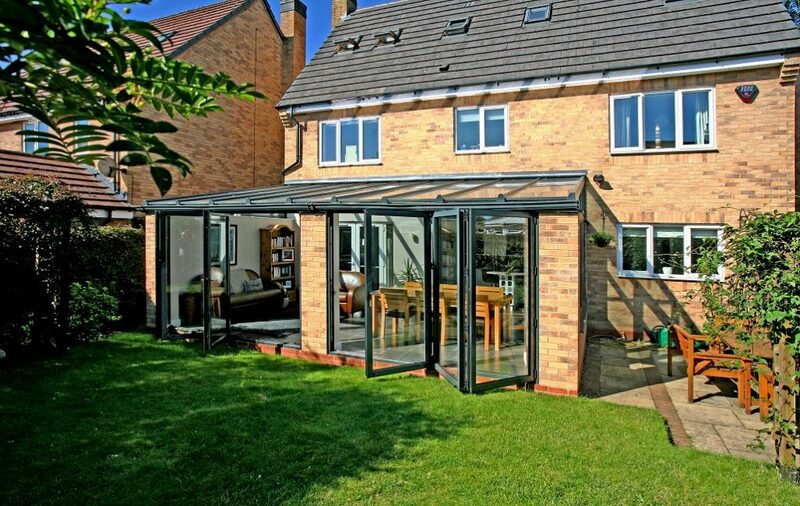 Our range of orangeries are perfect to give your home the light and airy feel of a conservatory, with the conventional look and privacy of an extension. 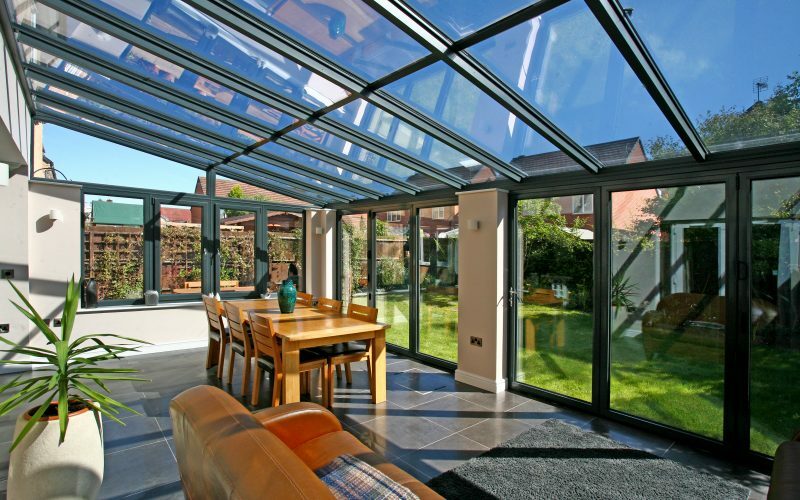 With a glazed roofs and glass panels, orangeries provide a modern alternative to an extension or conservatory, as the subtle difference between an orangery and a conservatory is simply the walls. 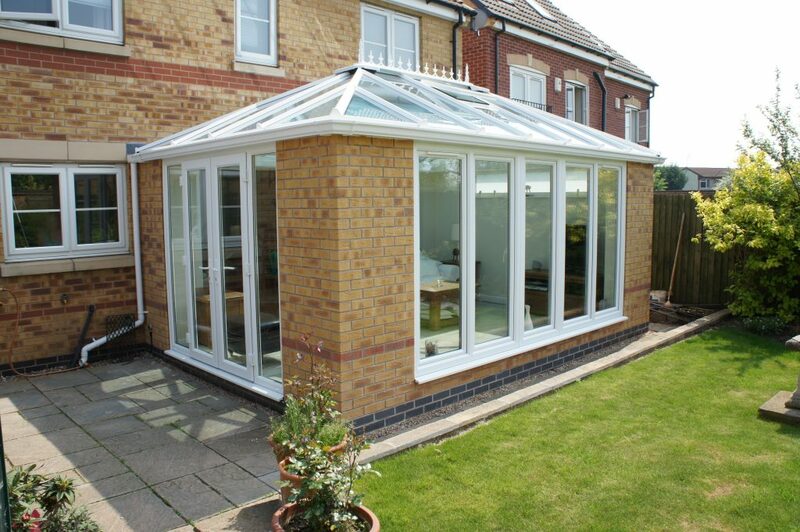 Orangery walls are made out of brick, hardwood or stone, unlike conservatory walls which are made out of glass. Although they are a popular and modern choice to update your home, they originated from the aristocrats in the 16th century meaning they will add an elegant touch to your property as well as modern benefits such as warmth and comfort. 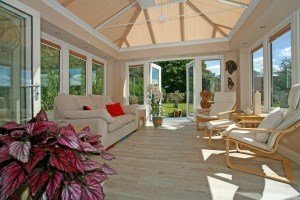 A Trade Windows orangery offers you the best of both worlds, with the light and space of a conservatory and the seamlessness and privacy of an extension. The glazed roof of an orangery allows your space to be flooded in light, making it appear much bigger than a regular extension. 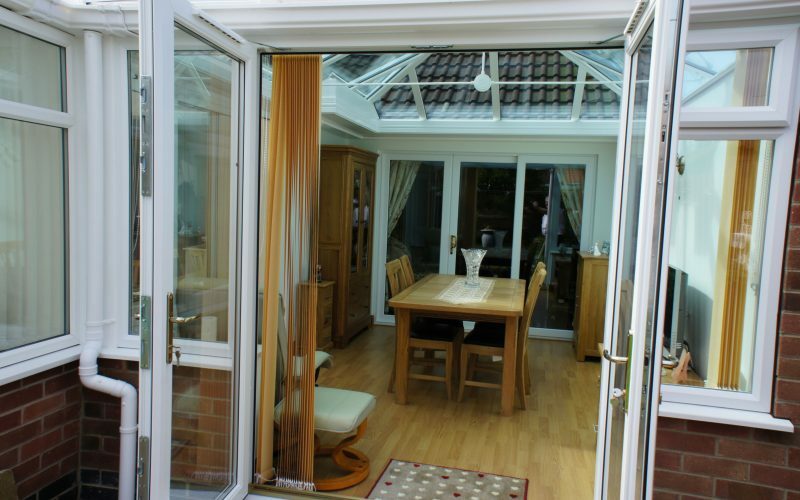 With the extra wall space an orangery provides, you can make the room as homely as you wish and use it as a dining room, extension to your kitchen, or as a room to relax in, giving your home a light and open twist. 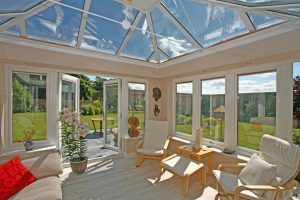 Not only do orangeries give you extra space to enjoy and relax in without the hassle of moving, they also add value to your property, making them a cost-effective addition to your home. Our orangeries are purpose designed to suit your home and make the most of the space you have and match the existing style of your property. 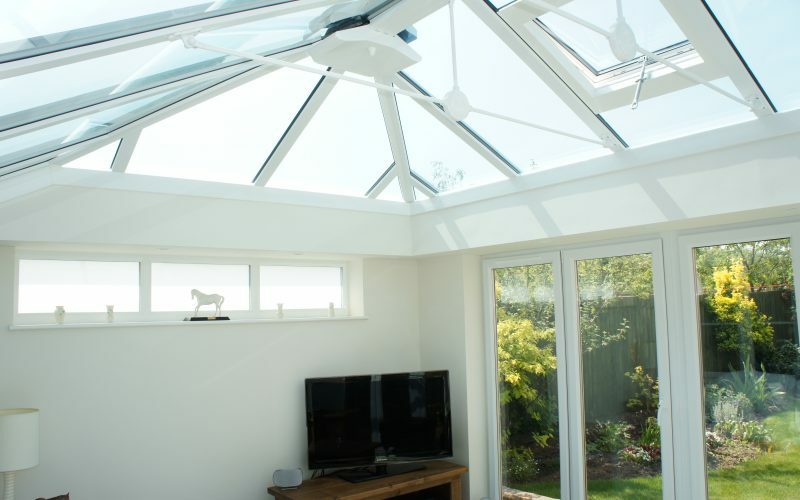 The illuminating roof comes with plenty of design options, coming in any RAL colour for the best match. 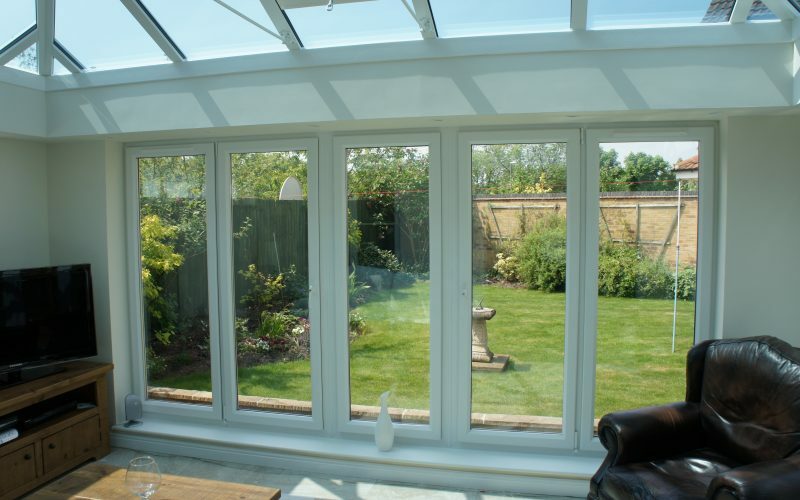 To make your orangery hassle free, we provide a total project management service so you don’t have to worry about anything from building regulations and builders, to window installers, plumbers, and electricians. 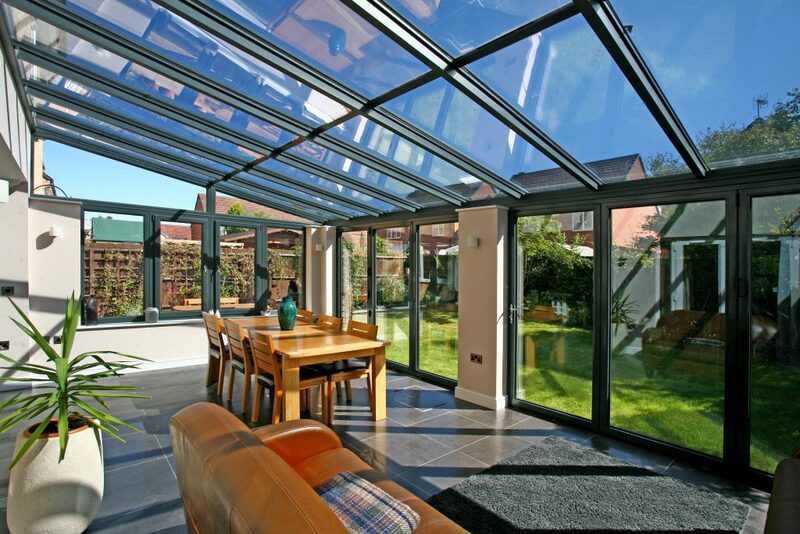 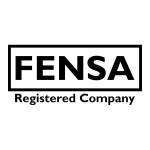 We’ll also provide you with a detailed schedule of works, together with CAD drawings. 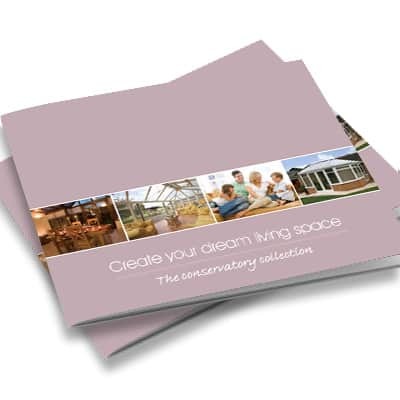 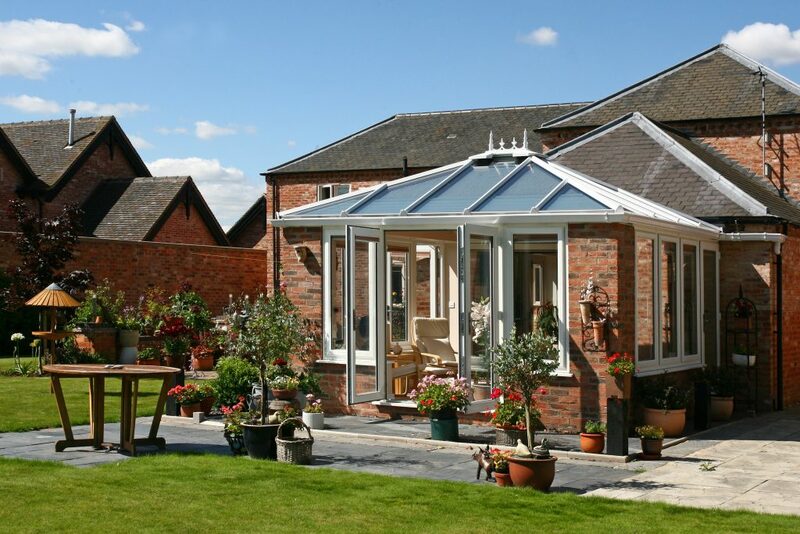 We manage every step for you, giving you a completely stress free and stunning orangery. 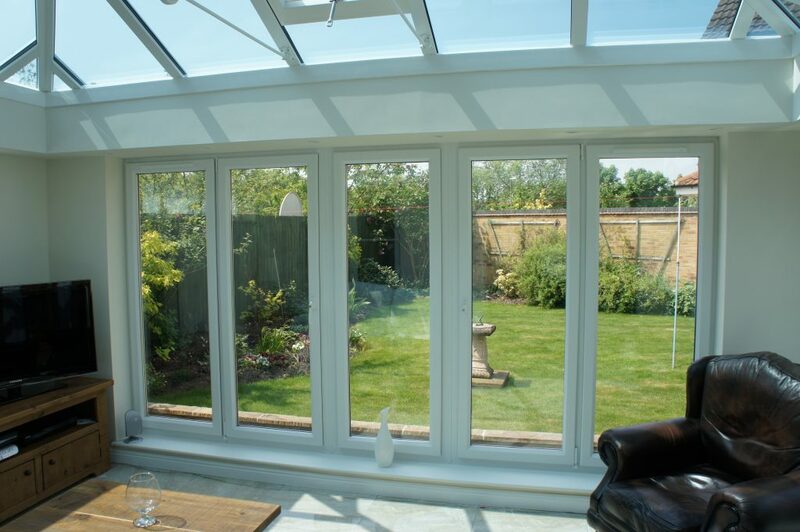 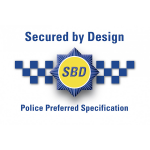 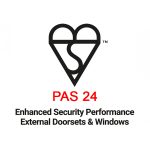 Pop into our showroom to take a look at what we can do for you, or call our technical team on 01332 755551. 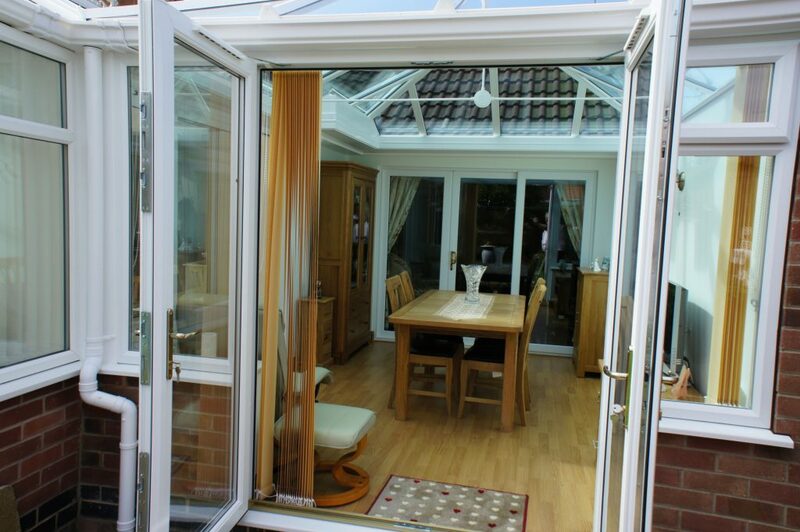 If you want to transform your home with a more traditional conservatory, take a look at our range of styles here.